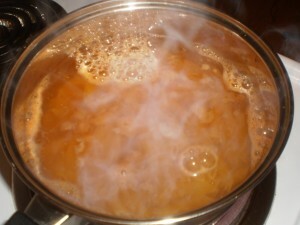 Recipes for Poor People: Low Grade Rocket Fuel « David Halk – I'll Make You Rich! Also known as Spicy Penne À L’Hot Dog, Low Grade Rocket Fuel will react with your tongue to create a flavorful mouth experience. This recipe will pack you full of good ol’ fashioned libido, and will ensure that your night is 100% sexual. This meal will cost you less than $2, and it will allow you to perform for at least 2 hours in your romantic area of choice. 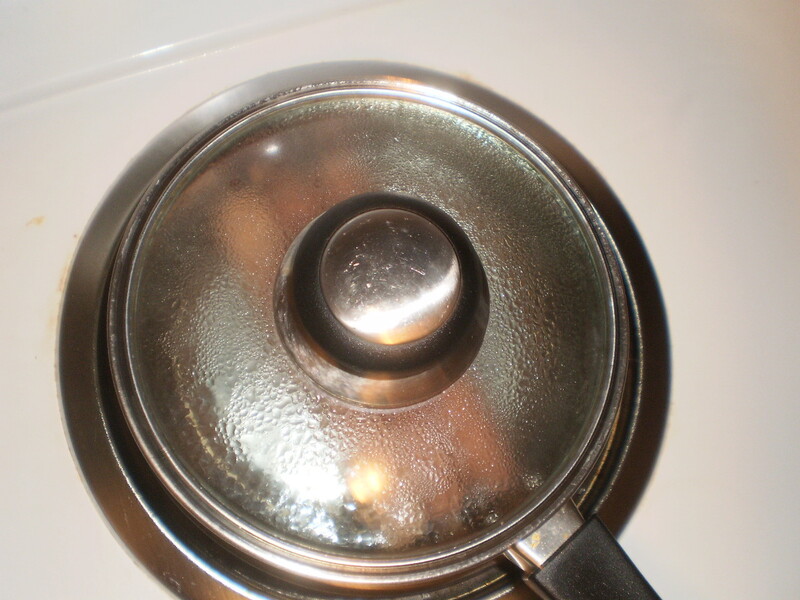 Here’s how to get started. 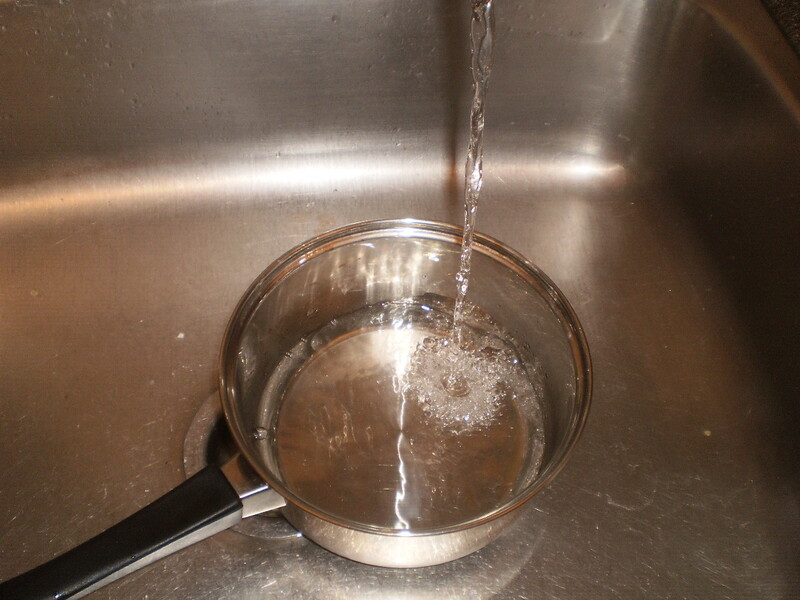 Put tap water in pot. 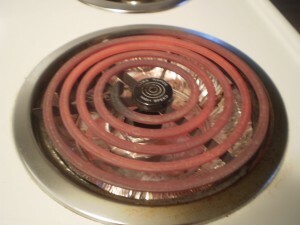 Heat burner to red degrees celsius. 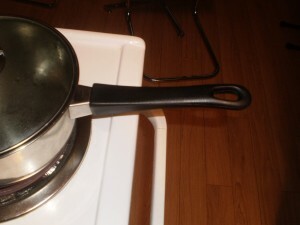 Place pot on burner with handle out. 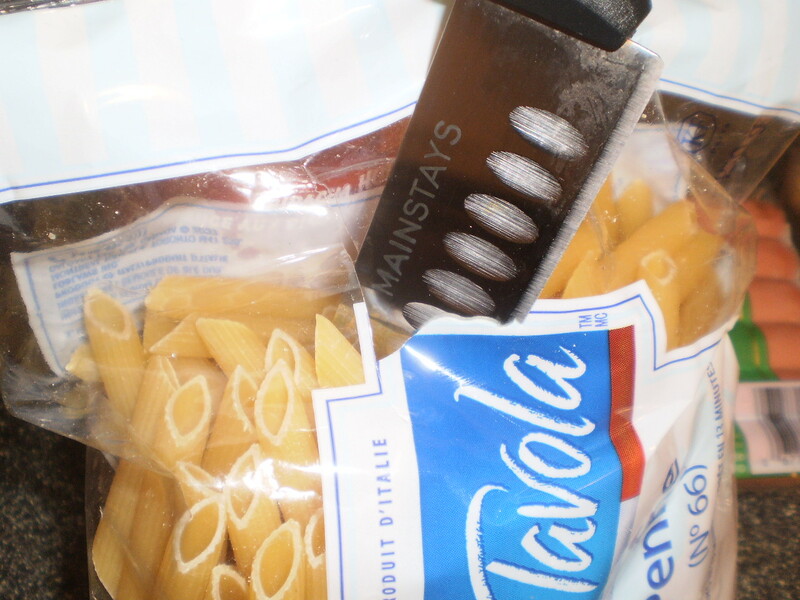 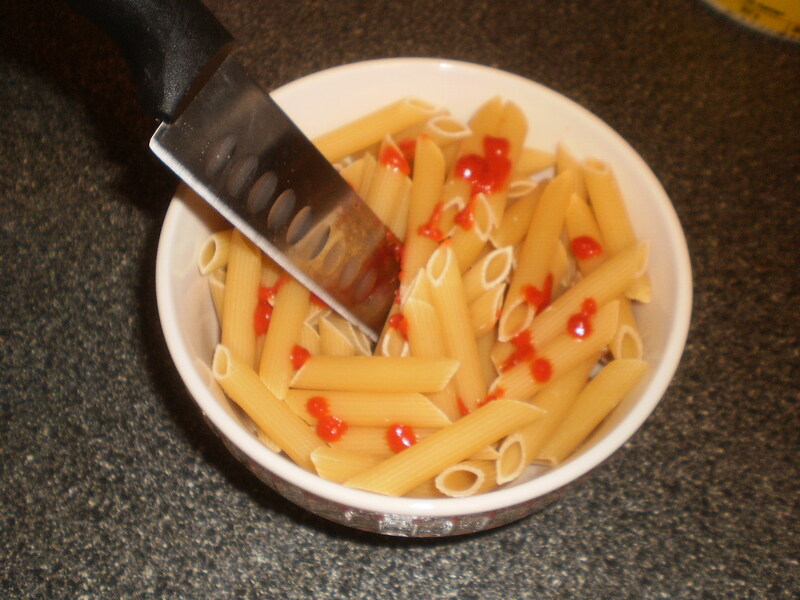 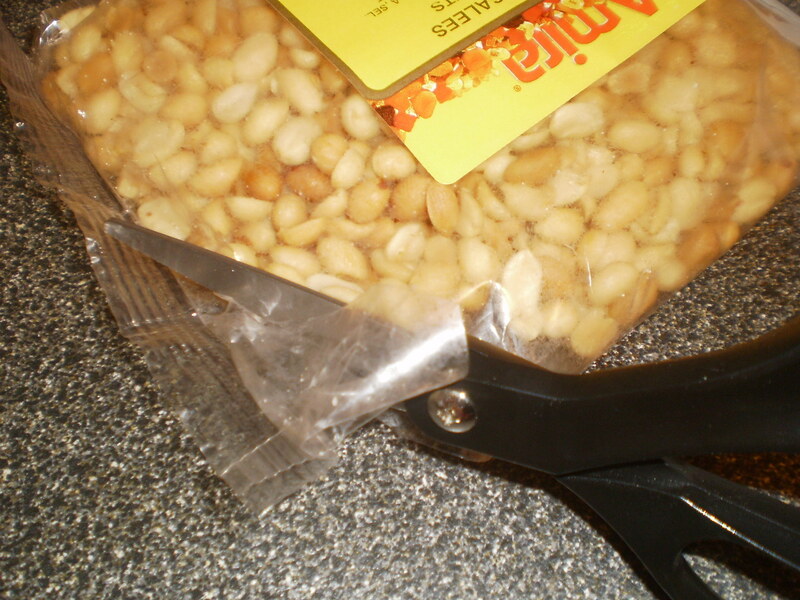 Stab open bag of penne noodles. 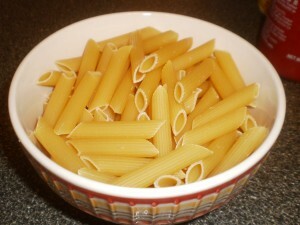 Place dry noodles in meal-sized bowl. Drip Sriracha sauce on dry noodles. 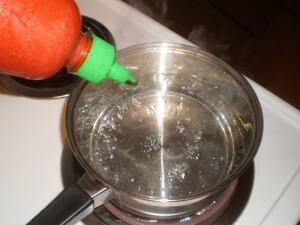 Drip Sriracha sauce in boiling water. 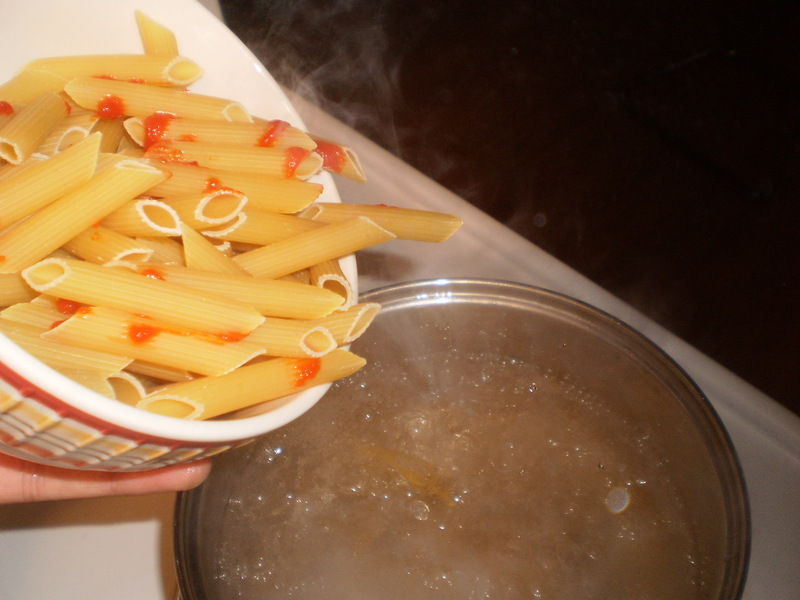 Put dry noodles with Sriracha sauce into boiling Sriracha water. 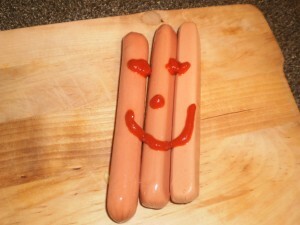 Make happy face on hot dogs with Sriracha. 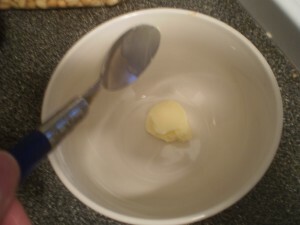 Smear non-hydrogenated margerine in bowl. 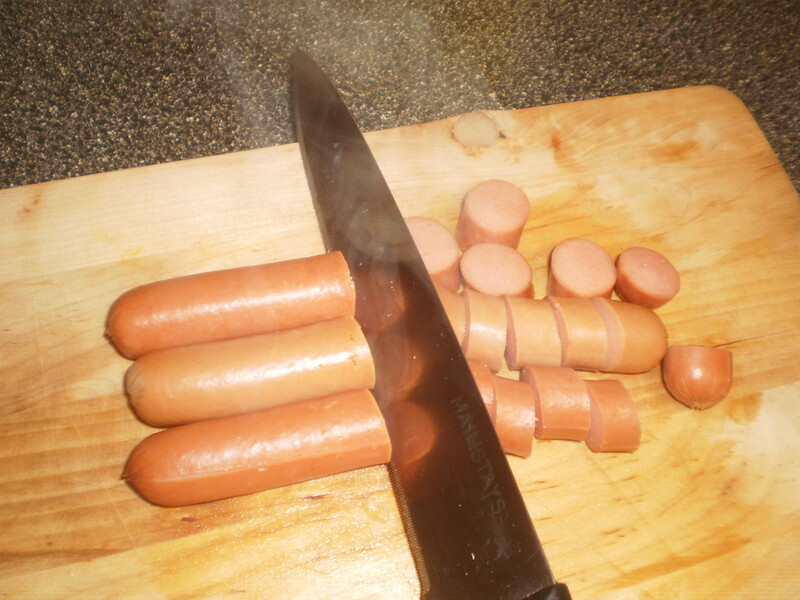 Make a visual weiner pun! 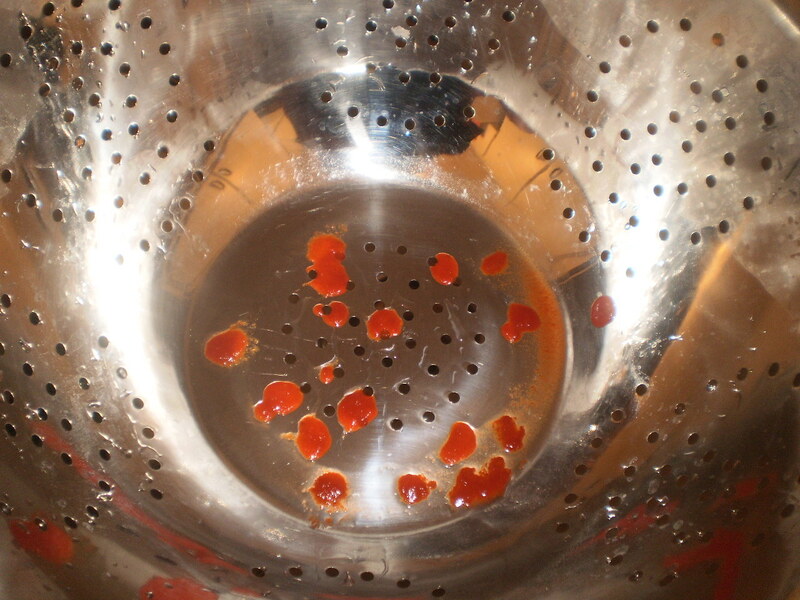 Drip Sriracha sauce into drainer. 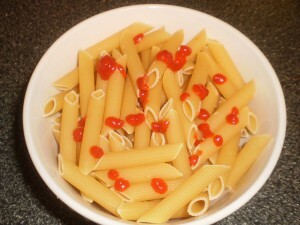 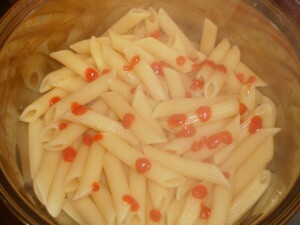 Drain noodles, and drip Sriracha sauce on drained noodles. 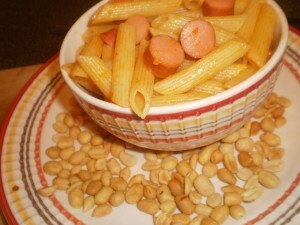 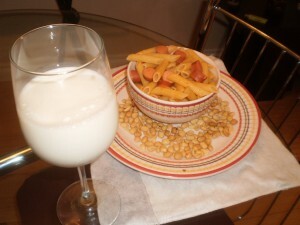 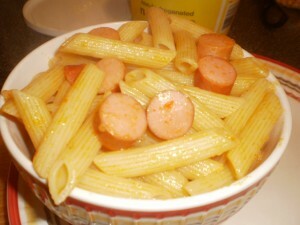 Mix noodles, hot dogs, and margerine in bowl.